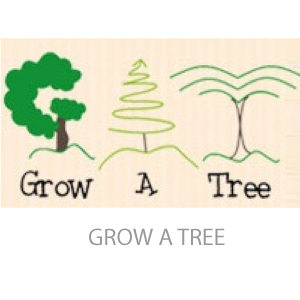 Grow A Tree is a tree planting enterprise founded in 2008. They work in Gauteng and aim to make tree planting accessible and fun. Their aim is to incorporate the “grow a tree from seed” idea into the Grade 1 syllabus, and to have a million trees geotagged and mapped out. Order their Grow A Tree Starter Kits for R40, Sponsor A Tree for R40 or their Kid’s Learning Kits for R10 per learner.